Mewar University Result 2019 - Mewar University will announce the Mewar University 2019 result of candidates who had appeared for MUEE 2019 in the third week of June 2019. The university will declare the result of Mewar University 2019 for undergraduate courses both in offline and online mode. Candidates will be sent their Mewar University results via post by the university. However, candidates will be able to check their Mewar University result 2019 in online mode. The official link to check Mewar University result is given below. Candidates need to click on the link and enter their login credentials to check the result. The result of Mewar University 2019 will mention candidate’s AIR (All India Rank), total marks secured, and marks secured subject-wise. Apart from these details, the Mewar University result window will also mention candidate’s name, programme applied for, signature, and admit card number. After the announcement of Mewar University result 2019, the university will prepare a merit list on the basis of marks and ranks secured by the candidates in MUEE 2019. Thereupon, candidates qualifying the Mewar University entrance examination will be asked to attend the counselling round wherein they will be asked to furnish requisite documents. Mewar University conducts admission process for candidates who seek admissions into its undergraduate courses. Mewar University admission 2019 has released the application forms for the 2019 session. The entrance examination, that is, MUEE 2019, will be conducted in the month of June 2019. Admissions to the 2019 session will be made on the basis of candidate’s performance in the entrance test, which will be depicted in Mewar University 2019 result. For more information related to result of Mewar University like result dates, steps to check the results, processes succeeding announcement of results, answer to frequently asked questions, and so on, candidates can read further. LATEST: Mewar University Admission Form 2019 released; Apply Now! Given in the table below are important events related to MUEE 2019 results like the conduct of exam and announcement of results and their dates. Candidates are advised to take a serious note of these dates of Mewar University result 2019, as skipping out on any can cost their admissions. Candidates who wish to check their result of Mewar University 2019 in the online mode can do so by following the easy steps given below. Firstly, candidates need to click on the official link given below to download the result. Upon clicking on the link, candidates will be asked to enter their login credentials - login ID and password. After entering these details, candidate’s Mewar University 2019 result will appear on the screen. Candidates can download the result, take its print out, and retain it for further references. Candidates will find the following details mentioned in their results. Marks scored by the candidate in each subject. After announcing the result of Mewar University 2019, the university will publish a merit list taking into account candidates’ scores and ranks. Candidates who have qualified in the entrance examination will be asked to attend the counselling round. Those who skip out on the counselling process will be denied admissions into the university. A copy of the online result or offline result sent through post. Candidates will be sent their result via post as well. It is advisable that candidates take a few printouts of their online result or photocopies of the result sent via post. As mentioned above, candidates will be asked to furnish a copy of their result during the admission process, it is therefore advisable that candidates keep sufficient copies of the result with them. It is compulsory for candidates to carry their valid documents on the day of counselling. Failing to furnish valid documents may risk candidate’s admissions. Non-participation of the qualified candidates in the counselling rounds will lead to forfeiture of their admissions. Q. When will the result of Mewar University be released? A. The MUEE 2019 results will be announced in third week of June 2019. Q. What mode will Mewar University 2019 result be released? A. Candidates will be sent their results via post by the university. Also, they will be able to check their results in online mode too. Q. What credentials does one need to enter to access their Mewar University result 2019? A. Candidates need to enter their login ID and password after clicking the official link for results. Q. What details will be mentioned in result of Mewar University 2019? A. The following details will be mentioned in the results - All India Rank of the candidate, subject-wise scores as well as total marks scored by the candidate. Q. What happens after announcement of Mewar University 2019 result? A. 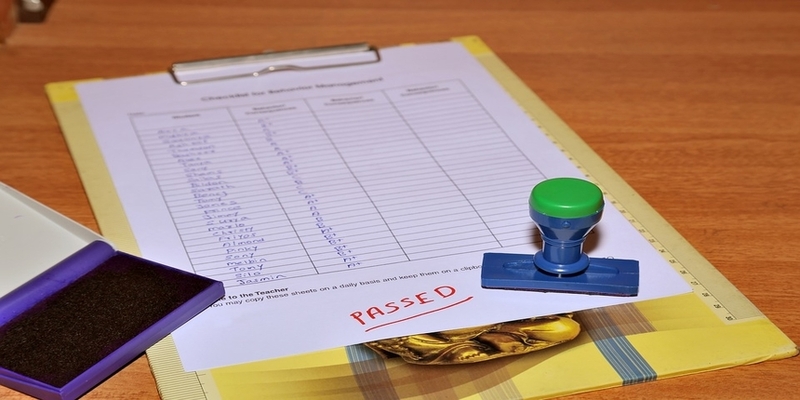 The university will publish a merit list on the basis of candidates’ results. Qualified candidates will be asked to attend the counselling round. Q. Will candidates be asked to show a copy of their Mewar University result 2019 on the day of counselling? A. Yes. Candidates will be required to furnish a copy of their results on the day of counselling. Therefore, it is advised that candidates take a few printouts or photocopies of their result and retain them until the time of admission.